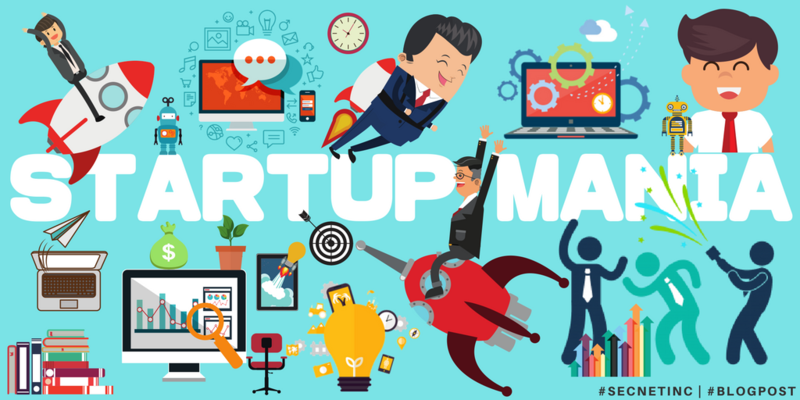 Startups are a foundation of business advancement on our planet. By creating a completely unique way of doing business while focusing on change in all types of businesses, startups could be considered a necessity that will push our society forward. They are not only representing a new way of looking at things, but a new way of thinking as well. 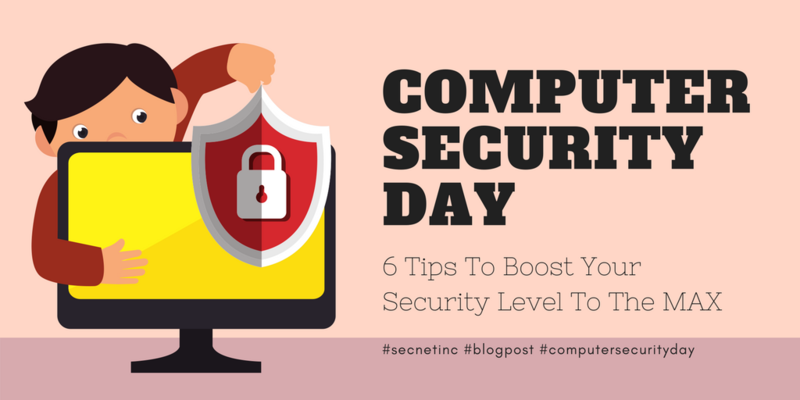 The Computer Security Day is that day that will help us understand the dangers of owning and using all devices connected to the internet while allowing us to see how we can protect ourselves without compromising the experience. Since the I.T. guys would like to slowly finish up their tasks (if any, because I.T. 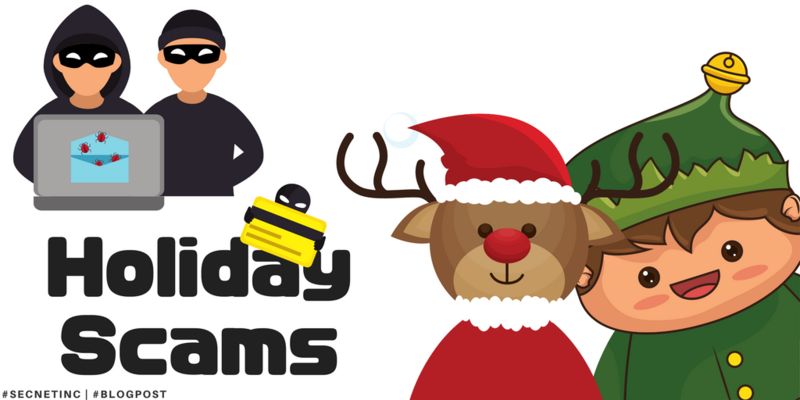 guys don't leave tasks behind, it's a fact) and enter the New Year with a clean slate as well, don't cause them unnecessary headaches and pay close attention to these 11 most common Holiday Scams.